Start taking classes at Every Body Yoga Studio and other studios! Every Body Yoga Studio is based in Santee, California. They provide yoga for everybody, in all walks of life. 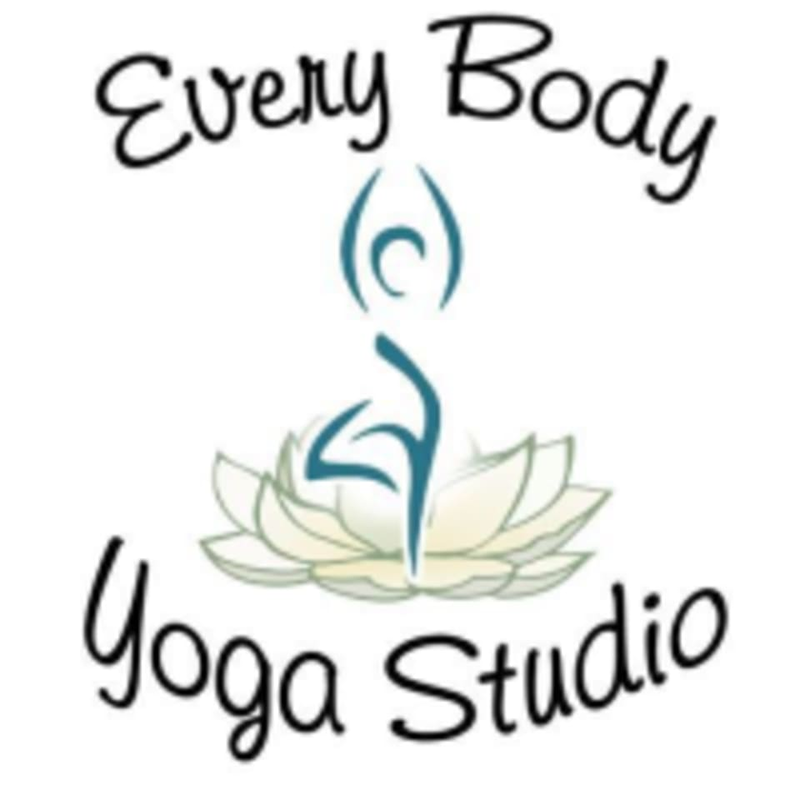 Every Body Yoga Studio is located at 10251 Mast Blvd., Santee, CA 92071.